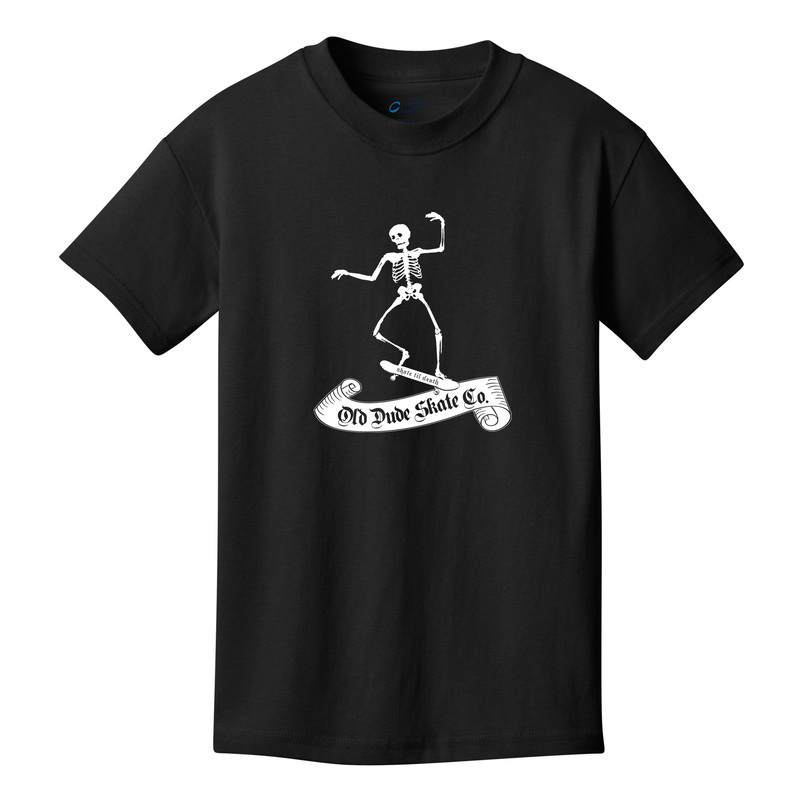 NOW is the time to pre-order an awesome black t-shirt with the ODS skeleton logo to show your support for Old Dude Skate Co. FREE sticker pack with all pre-orders! We know there a lot things out there that you could spend your money on, but please understand that with every shirt you order, you’re supporting the dream of an old skateboarder who is just trying to make a difference in the world. $25 shipped anywhere in the US FREE Stickers included Show your support!